Every April, we take a day to appreciate everything our planet has to offer us. While some spend time enjoying nature and reflecting upon the wonders of Earth, others opt to give back by assisting organizations that benefit the planet on a daily basis. 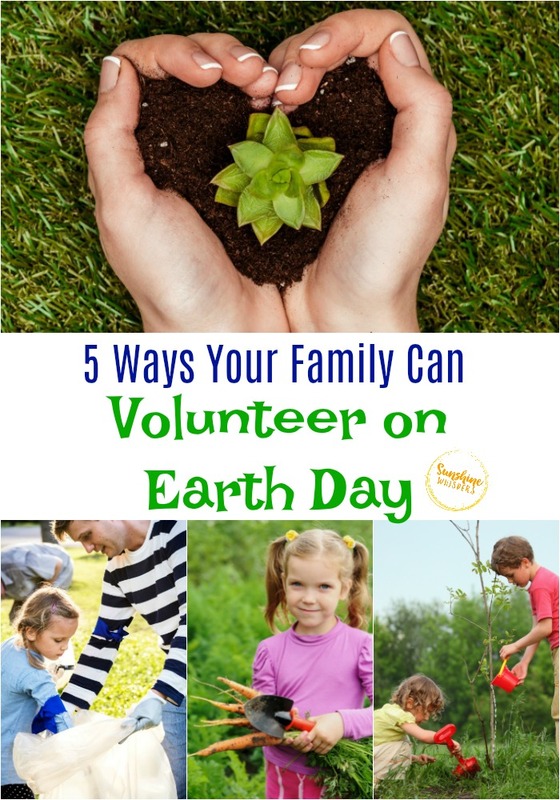 If you want your family to be more involved on Earth Day, consider finding ways to volunteer on the holiday. 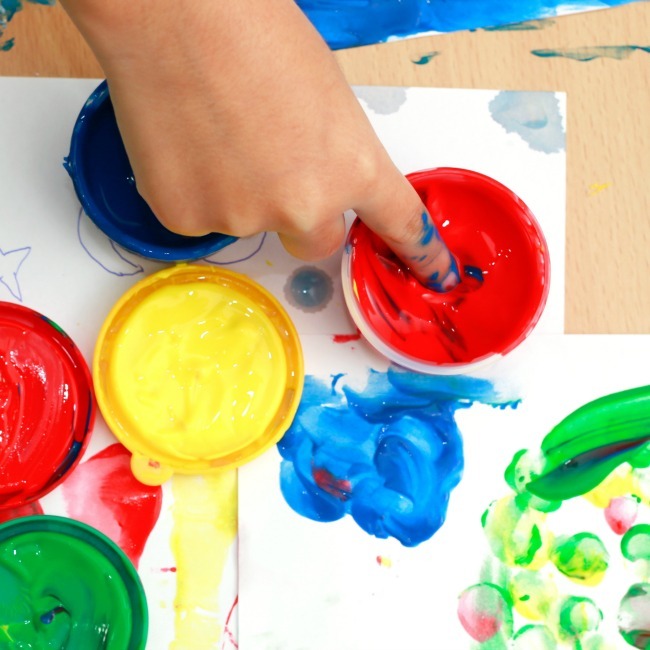 These five ways your family can volunteer on Earth Day will give your family the opportunity to show their appreciation for the planet we call home. Picking up trash is a tried-and-true way to celebrate Earth Day. In addition to making the Earth a cleaner place, picking up trash throughout your community also helps to make your hometown more beautiful. Since this Earth Day activity is a popular one, it’s likely that someone in your town has organized a trash clean-up event. Some communities and local organizations gather volunteers together for a day of trash clean-up throughout the area. Contact your local government to find out if your community offers this service. If no one is holding a trash pick-up event near you, don’t be disheartened. 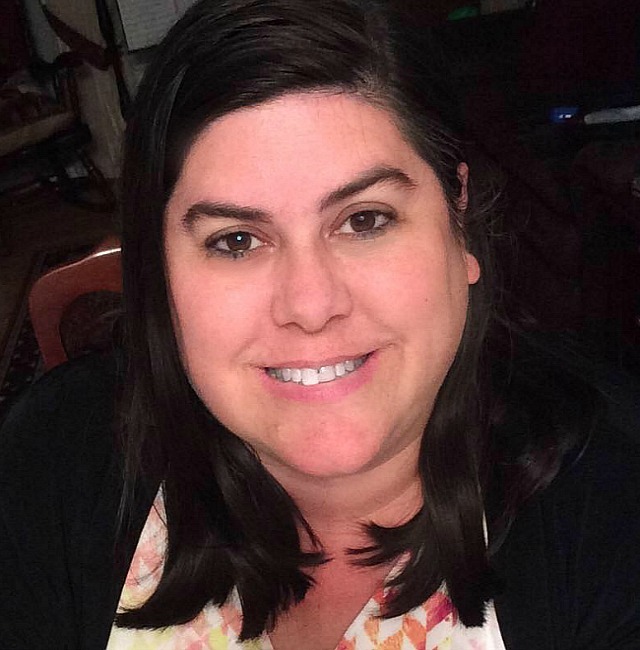 Trash clean-up is something your family can do all on their own. Arm yourselves with trash bags and gloves, then head out on a walk throughout your neighborhood. All you have to do is pick up any stray trash you see along the way. In addition to cleaning up your neighborhood, your family could also visit local parks for trash clean-up on Earth Day. The National Audubon Society works with communities throughout the country to help restore bird habitats in regional ecosystems. Find a local National Audubon Society location near you to learn how you can benefit the local bird population. A representative from your local branch will help guide you in the right direction. There are a variety of ways you can help the birds in your area. 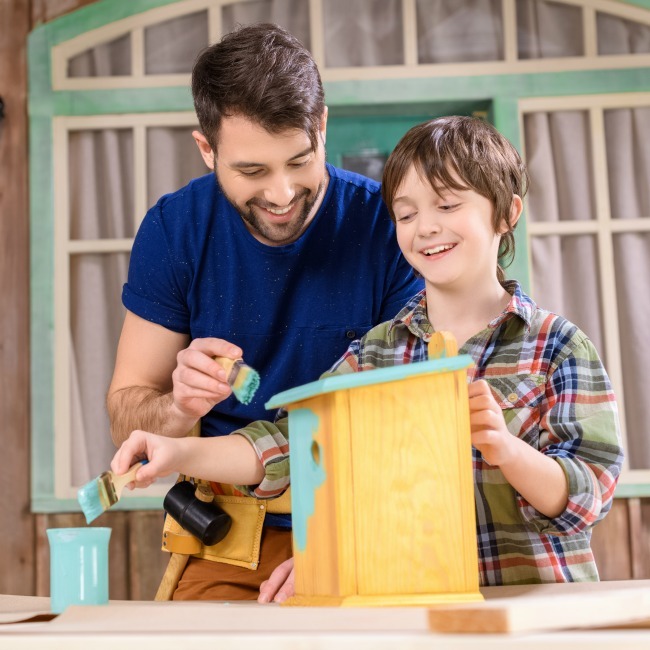 Your family can come together to build birdhouses and place them in needed areas. Or you can plant beneficial plants that local birds will love. The society may also have designated bird habitats nearby that need improvement. Trees are very beneficial to both the Earth and us. They provide homes and food for local wildlife, keep the area cool during the hot summer months, and absorb harmful carbon dioxide in the air. That’s why planting trees on Earth Day is another popular way to give back. If you have space in your yard, you can come together as a family to plant a tree together there. 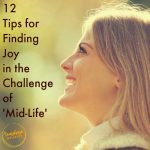 That way, you’ll be able to enjoy its benefits for years to come. 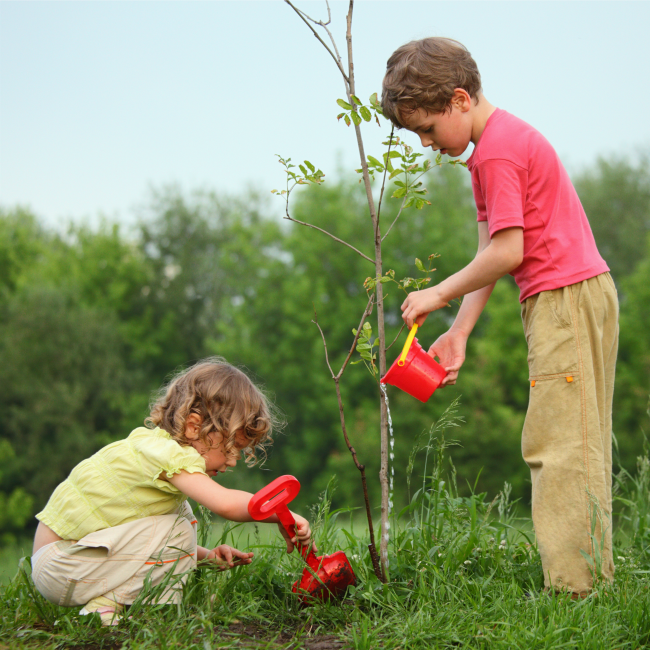 Another way to volunteer as a family on Earth Day is to plant a tree in a public space. Contact your local town government to find out ways to donate a tree to a local park or other community space. They may even let your family assist in planting the tree after it is donated. Does you community or school have a communal garden? Spend time together assisting at the community garden on Earth Day. There are so many chores to be done at a community garden, from planting new seeds to sowing the vegetables. And the great thing about gardening is that there’s something for volunteers of any age. 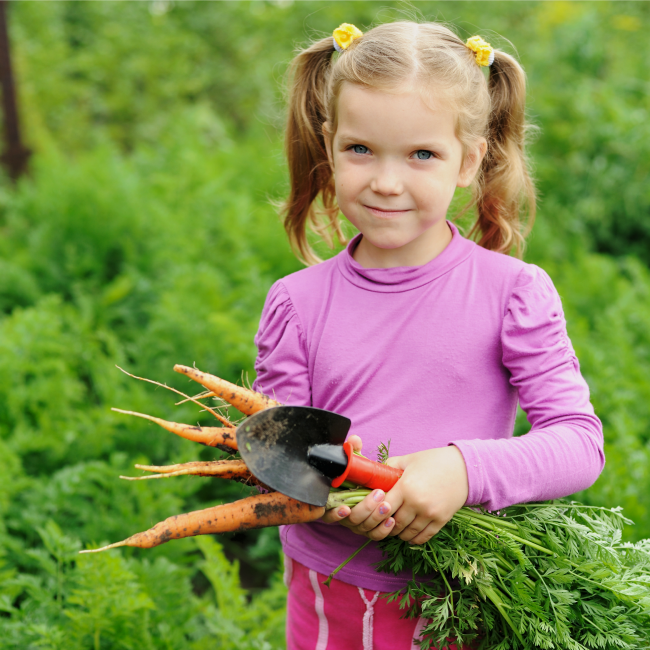 Young children can pull weeds from around the plants, while older children can assist in watering the garden. If your town doesn’t have a community garden, consider planting one of your own. Gardening is a wonderful way to help nature by adding new plants to the environment while also growing delicious fresh food for your family. You can even use your family’s garden to give back later by dedicating a row or selection of plants to share with your local soup kitchen or food pantry. Waterways, lakes, and oceans can quickly fill up with trash, making water cleanup another great way to volunteer with your family on Earth Day. Whether your family spends the day clearing debris from a nearby creek or strolling the beach picking up trash, cleaning up your nearby waterways will make a huge difference to local aquatic life. In addition to cleaning up trash and debris from the water, you can also help local waterways by clearing evasive plants from the space or placing rock to assist in drainage efforts. I would suggest checking with your local parks and recreation department to find community events aimed at cleaning up local waterways. 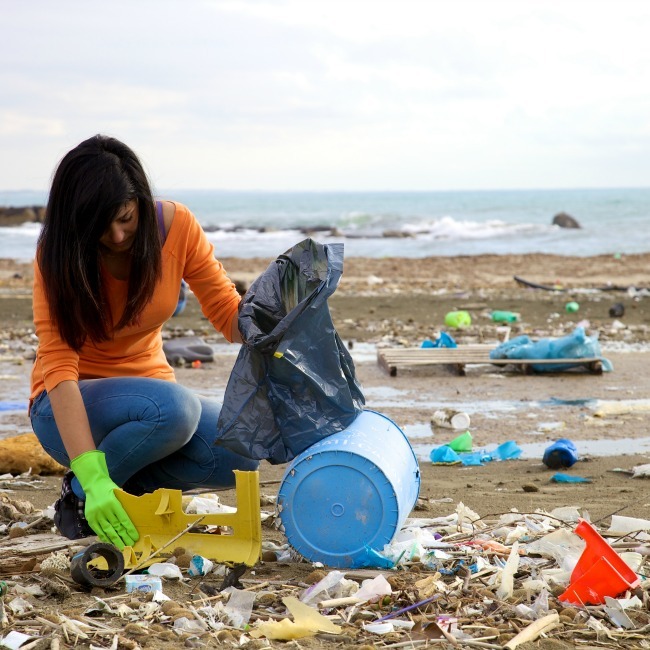 Communities often schedule cleanup events at lakes and beaches on Earth Day. 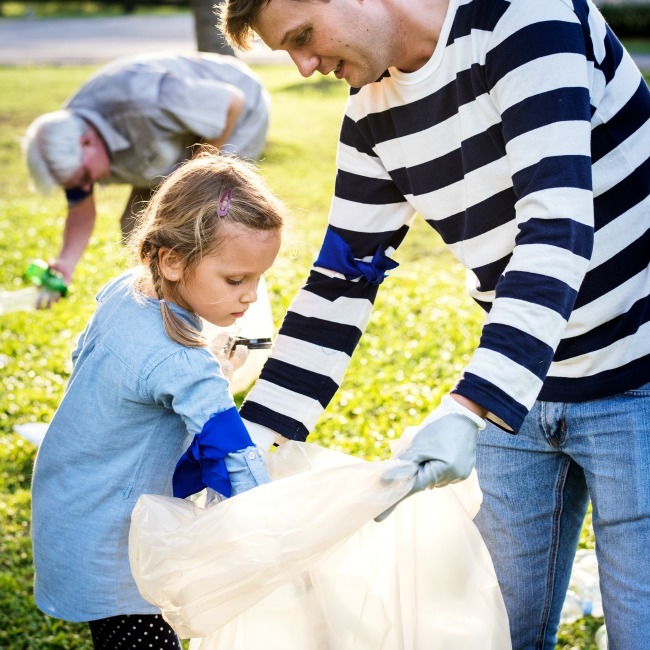 These community clean-ups will not only give your family a chance to work with your neighbors to improve the region, but it will also make the clean-up a little safer for your kids. 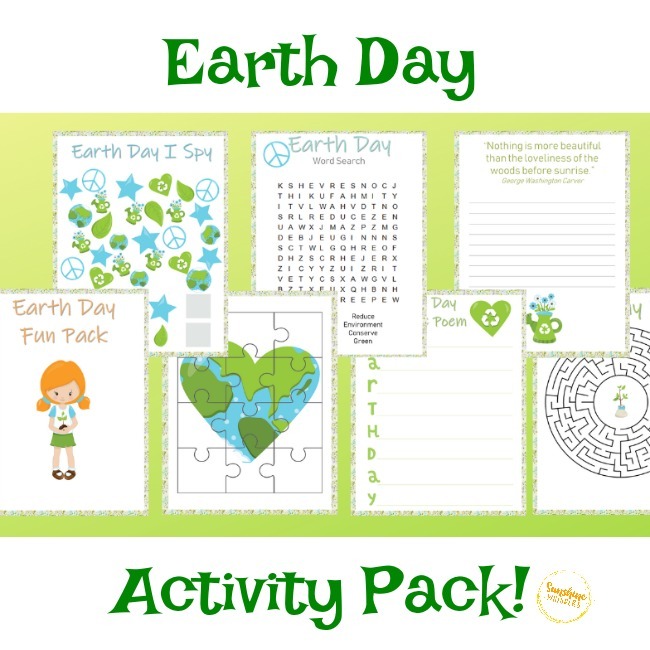 Click the photo to download a super fun Earth Day Activity Pack! 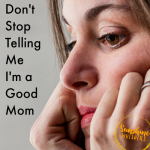 Sign up for newsletter and snag Free Encouraging Mom Quotes Printable!